Pauline Black, whose new Selecter album Made in Britain, is just out, went on a quest to discover the hidden side of her identity, providing the backbeat to her sharply-observed memoir. Review by Corinna Lotz. 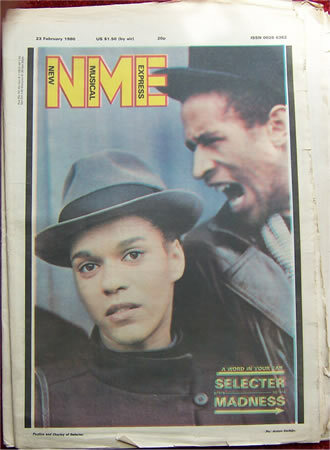 The grey fedora hat, the black and white check shirt, androgynous jacket, reproachful black eyes, the determined, take-no-prisoners look – Pauline Black at her glowering rude girl best graces the cover of her 2-Tone memoir, Black by Design. A mixed-race child growing up in an all-white family in a white suburb, she overcame her isolation and the racist attitudes of the day to rocket to musical fame as the lead singer of ska band The Selecter. Weathering the band’s break-up only three years later, she presented Britain’s first all-black television programme during the 1980s. She went on to take up the challenge of acting and to reform The Selecter in recent years. The biggest shock was possibly that this occurred in the heart of London – the most multi-ethnic city par excellence – not in the 1950s, 1960s or 1970s, but in 1996. It was a salutary reminder that despite the huge changes that have transformed Britain, “white privilege is still a dominant force in society”, as Black noted at the London launch of Black by Design. That said, she is equally aware of the distance between the 1950s – when she grew up as a mixed-race adopted child in Romford, Essex on the outskirts of east London – and today. “We have been a multi-cultural society for half an century and we have been getting on with it pretty well. What we do between each other is what keeps the world going,” she says. But back in the late 1950s her blackness was systematically repressed by her white adoptive parents, who went along with the prevailing thought of the time. Racism had not been invented (Black’s own words) and colour bars were normal in post-war Britain. Landlords had no compunction in displaying signs saying “no Irish, no dogs, no Blacks”. Her quest to discover the hidden side of her identity is the backbeat to this sharply-observed memoir as she battles to reach out beyond the confines of white-working class Romford and the blinkered outlook of her unwittingly cruel mother. It was only through music that as a teenager she could connect with her non-white heritage. A historic shift in post-colonial Britain found expression in bands like The Foundations, whom Pauline encounters at an end-of-term dance in 1968: they were a mixture of Afro-Caribbean, white British, and Sri Lankan musicians. She recalls how Dagenham skinheads at her school adored ska, reggae and blue beat music: “It is really ironic – a bunch of white skinhead girls turned the only black kid in school on to ska music, but that’s how it was.” Irony builds on irony as she discovers that she can’t relate to the musicians’ Afro-Caribbean patois: “The real world of black folk and the [Black] Pantheresque fantasy world that I had built for myself were at war with each other. There was no ‘Wonderful World’, only a scary world into which I didn’t fit. It would be many years before I resolved the contradiction”. Moving as a student to the Coventry area liberated Black from the torment and isolation of her Essex childhood. In Coventry she became a full-time radiographer and met her partner Terry, who taught her a work ethic and provided loyal support in the years to come. Whilst living in Leamington Spa in the mid-1970s, she was at the time an active member of the Workers Revolutionary Party. Having taught herself to play the guitar, she was now discovered by folk club manager Dave Bennett. She got hooked on the political reggae of Bunny Wailer, Culture and the Last Poets and began a song writing partnership with Lawton Brown - her conduit into the multi-ethnic, ganja-infused reggae scene where she met Neol and Jane Davies. 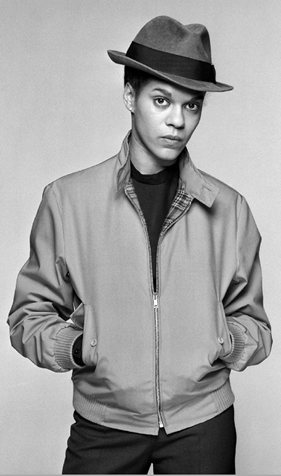 The rest is musical history, as Black became “a fully paid-up member of the 2-Tone movement” and the lead singer of the Selecter band. Her account of the “white heat” year 1979 when the 2-Tone movement rose to its height is edgy. Her picture of tensions within the bands and amongst the youth who came to their gigs is a must-read for pop music buffs of all kinds. 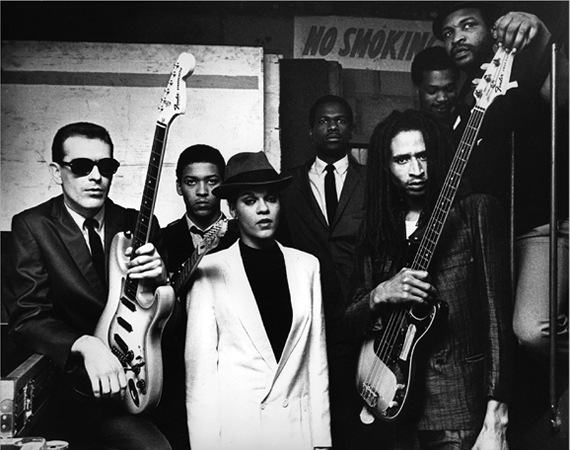 Their gritty, rebellious multi-racial image, their style of music and skanking (ska dancing) and the rude-boy/girl look together with Black’s superb voice made the Selecter enormously popular and Too Much Pressure went platinum in 1980. So much so, she says, that “sometimes it felt as though we were speaking for all the disaffected youth in Britain”. After the original Selecter broke up in 1982, Black became part of the rising black British theatre, joining the Black Theatre Co-operative and teaching herself to act. 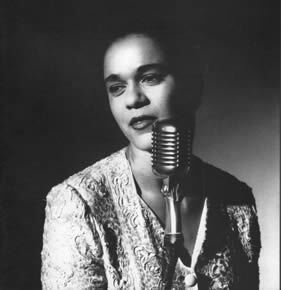 In 1989 she gave an outstanding portrayal of jazz icon Billie Holiday in Caryl Phillips’ play All or Nothing at All at the Tricycle Theatre. Her rendition of the anti-racist anthem Strange Fruit at the funeral of revolutionary leader Gerry Healy in December 1989 will always haunt those privileged to hear it. Black’s wicked sense of humour, sharp eye for fashion and cultural shifts, her no-holds-barred accounts of the twists and turns of musical history as the Selecter toured Britain, make this a rattling read. Not to mention the quirks and challenges of being the only female artist in the band. Black concludes her story with the search for her birth parents and an amazing reunion in Australia with her Jewish mother who had given her up for adoption so many years before. While Black is bitter about the “identity theft” of adoption, she transcends the race issues by viewing life in a class way. In celebrating miscengenation and combating those who seek to divide and rule by denouncing multiculturalism, Black’s personal odyssey and her role in the 2-Tone black and white counter-culture acquire a new relevance just at a time when Cameron, like New Labour before him, denounces multiculturalism. “We should look past the cultural differences and look at life in a class way – who takes the money? If you work for a wage, you are part of the working class – I would align myself in that way. The real threat, as the massacre in Norway showed, is not the obvious skinhead but the man in a business suit,” she says. A new Selecter album Made in Britain is released on September 1.